Benchmarking studies with our customers show that companies that embrace the digital world and execute on their digital strategy outperform their average industry performance by 6-9%. Perhaps that is even conservative given what we are hearing from some of the more innovative mill products companies – including some from the metals industry such as Vectus – but more on that later. What business segments can we lead in or be differentiated in? Which processes are better addressed through a partner in my network? How should we adapt continuously to changing market conditions? Where are profitable business models based on these new technologies? How can we capitalize on the demand for green products like recycling based goods while using or even generating sustainable energy at the same time? Which trends and technologies from adjacent industries such as consumer products or automotive are influencing the metals market? Homes and agricultural facilities across India trust the ecofriendly and durable water storage solutions and piping systems provided by Vectus Industries. 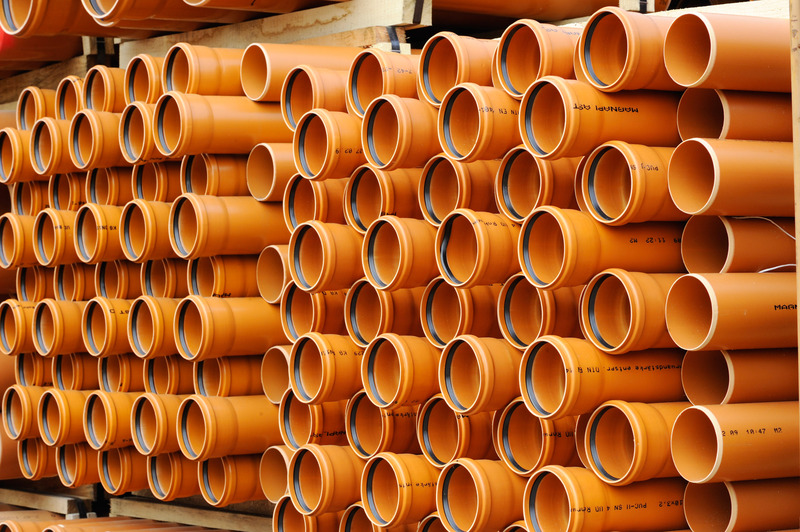 Vectus has been a pioneer in manufacturing and supplying a range of plastic piping systems and water storage tanks for plumbing and sanitation. With manufacturing facilities, offices, and depots spread across 13 locations in India, Vectus needed a consolidated digital core that would streamline operations and increase transparency for the business, distributors, and customers. Custom-developed solutions were not meeting the specific demands of the business, so Vectus, trying to simplify its expanding business and accelerate performance, turned to SAP solutions. In just over four months, the company deployed the SAP S/4HANA Enterprise Management solution, with implementation support from vCentric, and started experiencing total ease in managing business operations. It has decreased its days sales outstanding and can deliver accurate, instantaneous customer invoices. Customers now experience excellent service and on-time delivery, which will remain unchanged during rapid expansion. What are some results so far? Find more more information about how SAP supports the Metals and Plastic Products industries. Jen, did you see the video on the implementation? Fast implementation for a broad scope – more details also in the press release.There they mention a growth rate of 35% a year. No wonder they grew out of their old system. vCentric seem to have done a good job. and received this year the “SAP S/4 HANA Partner of the Year” & “Partner of the Year for General Business” at SAP India Partner Summit.